The world's largest gaming destination — Macau, China — seems to finally be recovering after a multi-year downturn. Las Vegas, on the other hand, has been doing just fine. The Nevada gaming control board released its report on gaming revenue for the month of December. Here's a brief overview. Nevada's non-restricted gaming licensees reported a total taxable revenue of $752.6 million in December, a 1.6 percent year-over-year decrease. With December’s number now officially in, Nevada finished off the calendar 2016 year with $10.8 billion in statewide revenue, up 2.2 percent compared to 2015. More than $391 million (about 52 percent) of Nevada's total gaming win in December came from the Las Vegas Strip. Taxable revenue for the Vegas Strip was up 1.3 percent year-over-year in December following November’s 3.4 percent gain. December’s number closes out a solid 2016 for the Strip. Total revenue for the calendar year came in at $5.95 billion, up 2.1 percent from 2015’s total. 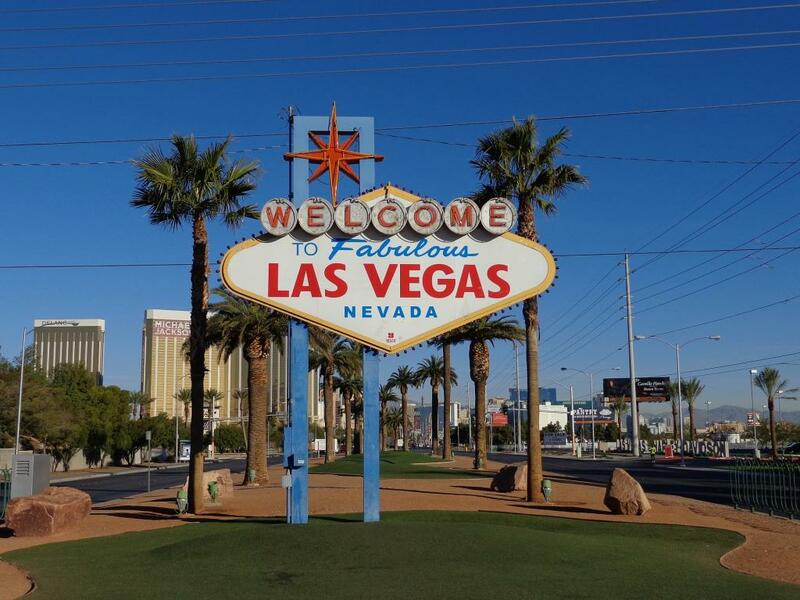 Historic Downtown Las Vegas, which has performed extremely well in recent months, followed a relatively weak November number with a 6.9 percent year-over-year decline in December. Downtown Vegas finished off 2016 on a weak note after some impressive growth numbers earlier in the year. However, Downtown still managed an overall 3.9 percent revenue gain on the year compared to 2015. Shares of Boyd Gaming Corporation (NYSE: BYD), which operates three downtown casinos, is the best choice for a Downtown Vegas play. 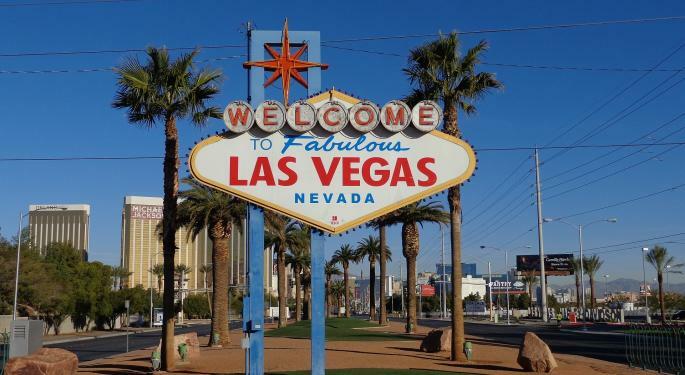 Nevada pure-play Red Rock Resorts Inc (NASDAQ: RRR) is the best bet on regions of Nevada outside of the immediate Las Vegas area. Boyd was down 0.2 percent at $20.27. Las Vegas Sands was down 0.1 percent at $52.74. MGM was down 0.2 percent at $29.02. Red Rock was down 0.4 percent at $23.49. Wynn was down 1.0 percent at $101.47. 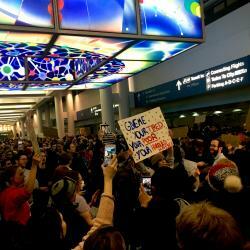 Delta Cancellations Vs. Trump Protests: Which Caused More Of A Headache?